Our European Startup accelerator's second round of F-LANE has begun and we have received 177 applications from over 50 different countries. Let us introduce to you the top five startups that have made it into the Programme. 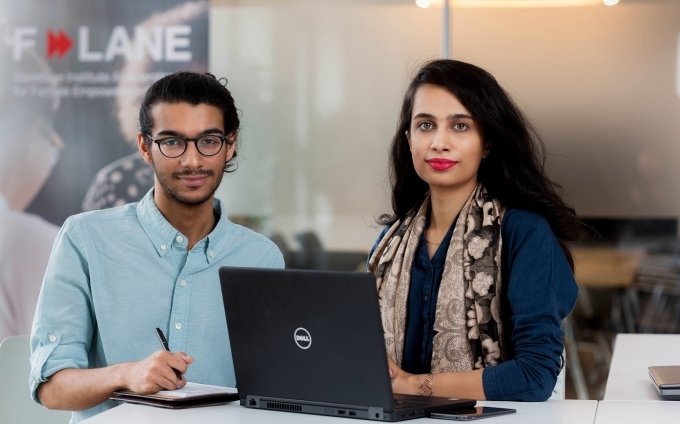 F-LANE is a European startup accelerator for high-potential digital impact ventures with a focus on female empowerment. 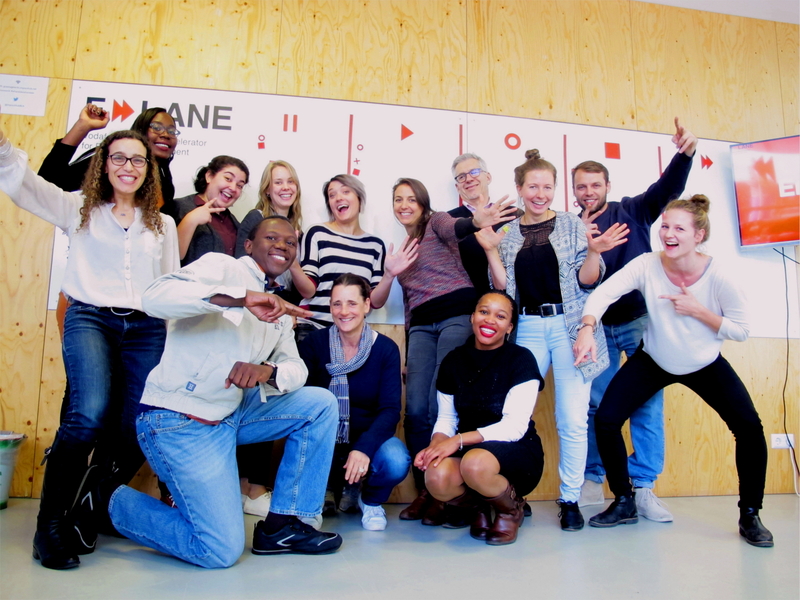 The Vodafone Institute selected the five most impressive startups for F-LANE, a six-week accelerator programme in Berlin that includes mentorship and training, plus access to networks and funding. Women seem to have a much harder time in the startup process because of their gender. This is underlined by a recently published study about female digital business founders .Thus, there is an urgent need to promote women’s participation in entrepreneurship and digitalization. 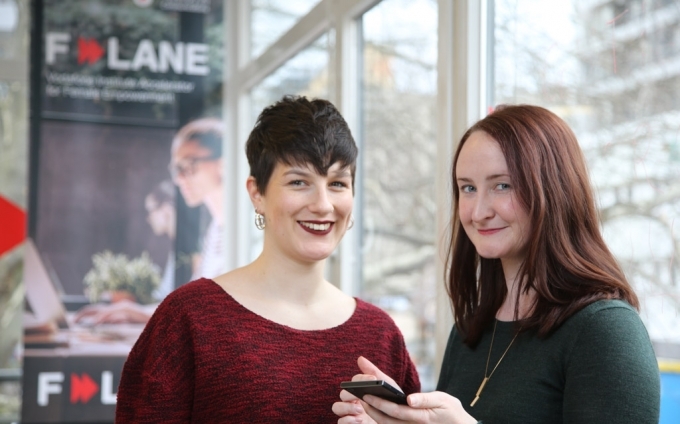 F-LANE aims to empower women through technology and increase female involvement in the world of tech. 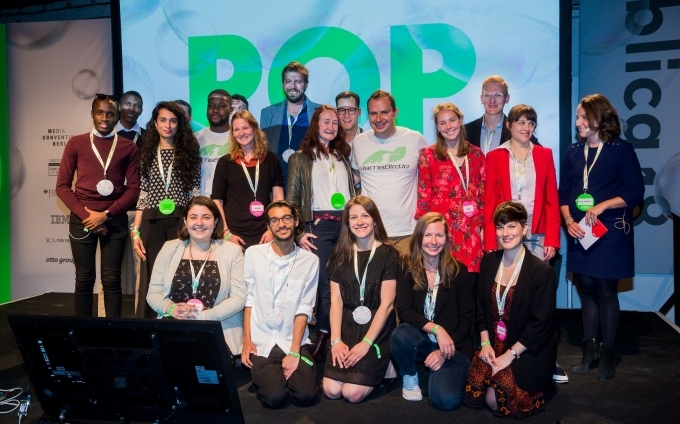 The Impact Hub Berlin and the Social Entrepreneurship Akademie helped reach out to innovative startups with a focus on social ventures using technology to empower women. 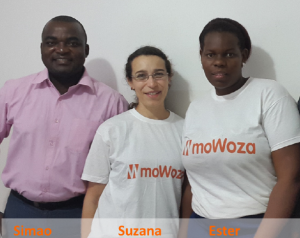 Sou Sou is a mobile investment platform that partners with financial institutions and angel investors to decrease the time, cost and risk associated with lending to startups and early stage companies. 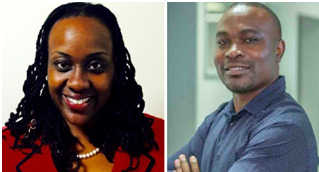 The aim is to close the access to capital gap that is crippling women globally by connecting investors and banks to high performing women borrowers that meet their lending criteria. Fonta Gilliam, Co-Founder of Sou Sou, worked as an American Diplomat in Africa where she spent countless hours helping women pitch to banks and investors for business loans. They were consistently overlooked by existing financial institutions yet still managed to finance their businesses through village and communal savings, a system called “Sou Sou” in West Africa. This brought Gilliam to the idea of modernizing this practice “Sou Sou” through technology. 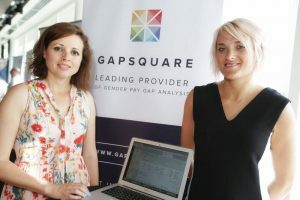 Gapsquare provides tools through technology that enable gender analysis within companies to develop plans for managing diversity and to narrow the gender gap. This means for example providing instant visual insights into a company’s gender pay gap, using HR and payroll data. The dream is a world where women are paid the same as men for doing the same work. Gapsquare’s mission is to help organisations make sense of their gender pay gap data. Companies outperform their sector averages when they have broad gender diversity. This is why it is so important to have insight into a company’s gender pay gap, thus having an easy tool to provide the insight. 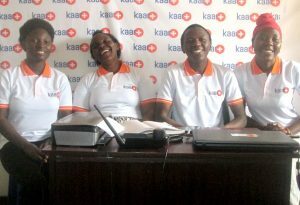 Kaaro runs a telemedicine hub that provides a network of rural clinics with access to the services of qualified maternal and child health specialists. Health facilities located in rural areas that cannot afford specialized staff can make use of Kaaro’s “telemedicine-as-a-service” instead. This allows clinics, in exchange for a small fee, to interact with physicians and specialists stationed at Kaaro’s central hub. This fee is just a fraction of the cost required to hire a similarly qualified staff member. Many of the birth attendants or community health workers in these rural areas are unqualified with no formal training to handle women who need to deliver by Caesarean section or otherwise need advanced care. By providing these clinics with real-time access to qualified specialists, Kaaro Health is making a contribution in reducing maternal mortality. Good On You is a mobile app that delivers ethical brand ratings to millions of consumers around the globe, who want to make more ethical choices. 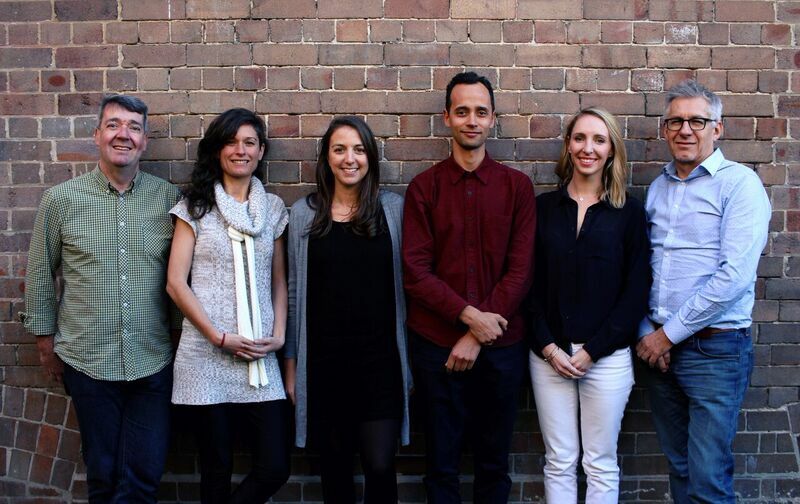 Through this mobile shopping app, Good On You connects retailers to conscious consumers, thus making it easy for people to shop according to their values. Many of the clothes we buy cost the world’s poorest people and the environment a high price. There are shoppers who want to make ethical choices and buy cruelty free fashion, however it’s hard to know how a brand treats its workers, the planet and animals. This is where Good On You comes into play, by offering you information and ratings on brands and their social responsibilities, you are therefore able to make conscious choices. The F-LANE accelerator programme enables ventures to grow their impact to its fullest potential by putting expertise together.